Samsung says its Galaxy Home smart speaker will deliver high-quality audio with an integrated smart home hub. Samsung's Bixby digital assistant is taking the next step in its challenge of Google Assistant, Amazon Alexa, and Apple's Siri, and will soon be available in a high-end speaker with an integrated smart home hub. At the launch of its Galaxy Note 9 smartphone today in New York, Samsung said a Bixby speaker, called Galaxy Home, is on the way. 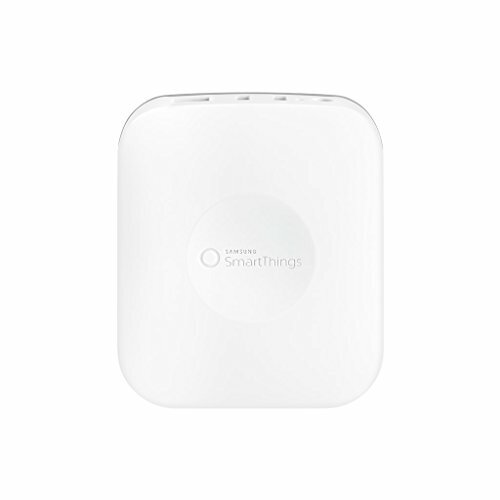 The speaker will feature an integrated SmartThings hub, which will enable it to control the vast array of smart home devices in the SmartThings ecosystem. That should make it much more powerful than the Amazon Echo Plus, which is equipped with a ZigBee radio, but doesn't support the equally popular Z-Wave platform. We knew a smart speaker was coming from Samsung sometime this year, but not much else. With Thursday's announcement, we still don't know when it will launch, but Samsung said more details will be revealed at a developers' conference in November. 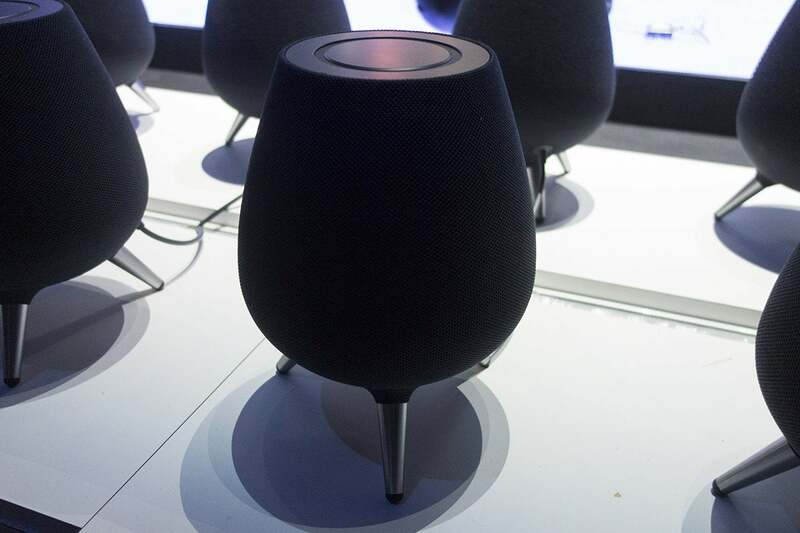 The Galaxy Home speaker is Samsung's Bixby-powered answer to Apple's HomePod and Google's Google Home Max. What we do know is that the Galaxy Home will feature six built-in speakers and a subwoofer, and that its audio is being tuned by AKG, the high-end headphone and microphone division of Harman Industries, which Samsung acquired in 2016. Given the size of the speaker, and AKG's involvement in its design, it's apparent Samsung is targeting the higher end of the smart speaker market now occupied by the Google Home Max and the Apple HomePod (Amazon doesn't currently have a high-fidelity smart speaker). The Galaxy Home also has a feature called "sound steering," which attempts to direct audio to where you're at in the room, after you tell it to by saying "Hi Bixby, Sound Steer." The speaker determines your location based on input from its eight microphones, which will also help with noise cancellation to provide more accurate voice recognition. Bixby is featured on all Samsung smartphones, but it hasn't garnered much love from users to date. Samsung is sticking with it, though, and the Note 9 includes the dedicated Bixby button present on other recent Samsung phones.